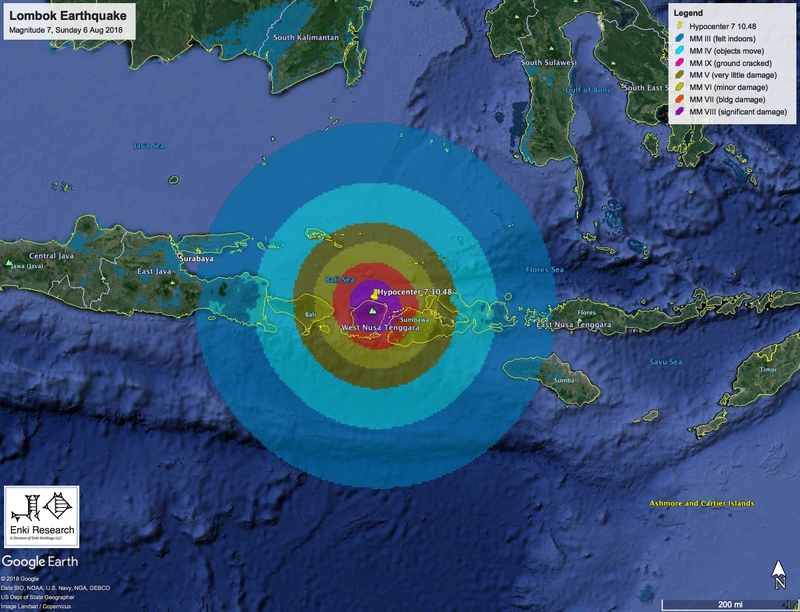 A major earthquake hit the tourist areas of Java and Bali yesterday, leaving dozens if not hundreds dead, thousands homeless, and chaos in many areas. Economic impacts are likely to be between $2 and $3 Billion dollars – major damage and a big hit for the local economy. This is likely to be an ongoing disaster, and as usual one the US media will lose interest in once the tourists are evacuated. 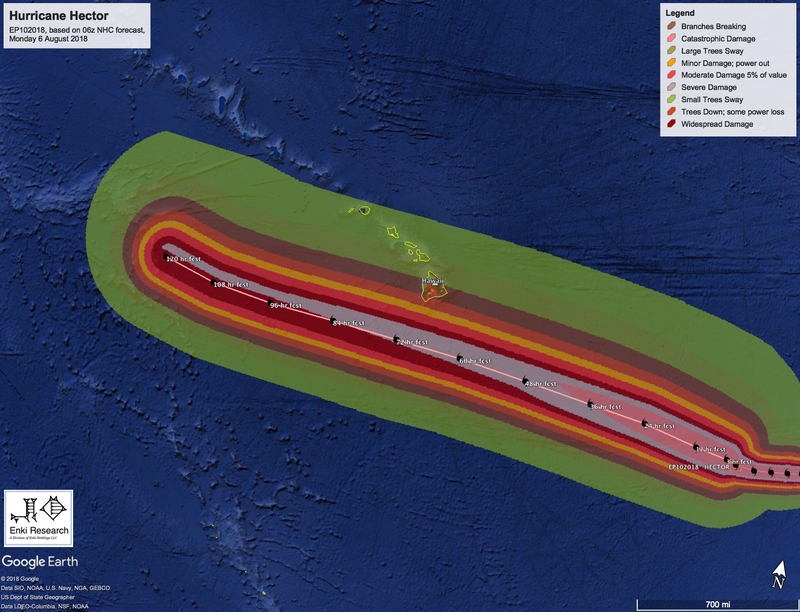 This entry was posted in Geophysics, Tropical Cyclones by blogoadmin. Bookmark the permalink.